We’re taking a slight detour from the cocktail world for a second peeps, purely because I’m convinced that there aren’t enough HOPs in London. 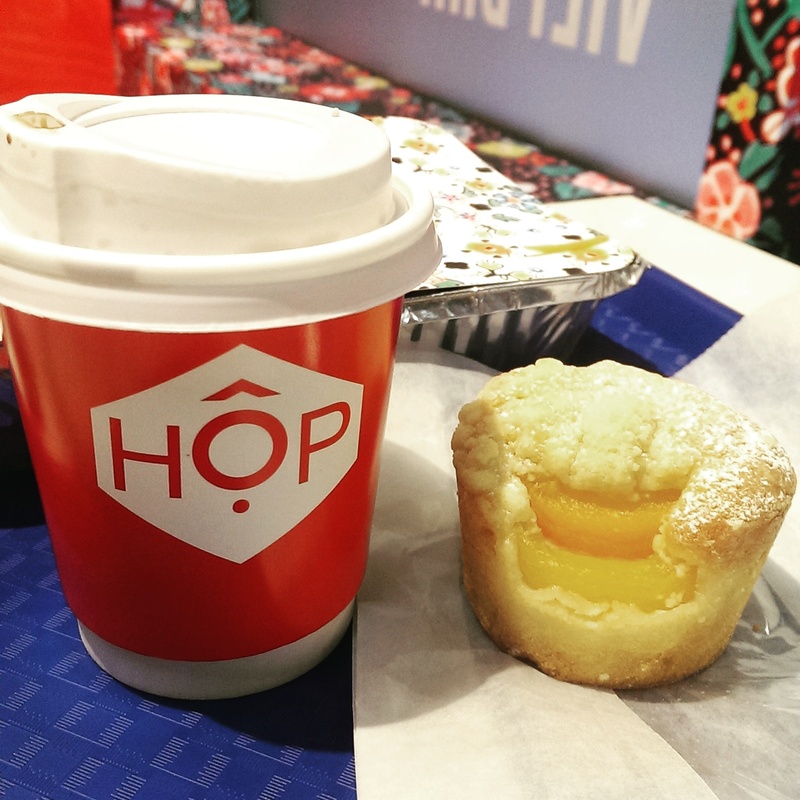 With Broadgate’s growing food scene to cater to city-workers at lunch breaks, HOP introduces the tried and true method of easily accessible food with speedy service associated with other lunch-break giants like Itsu or Wasabi – except, you know. 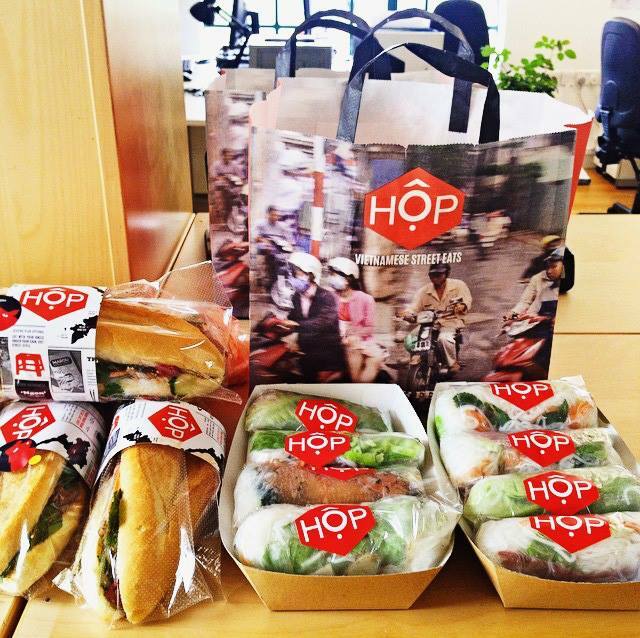 HOP is *actually worth it* and doesn’t feel like a chore to get you through the day. 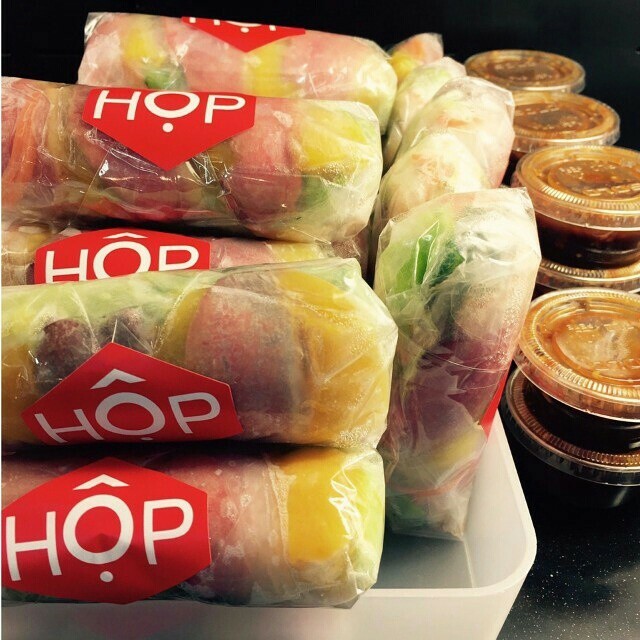 Curries, Banh Mi, Pho, Congee – HOP has your lunch sorted. Bar seating once you queue and grab your ready-boxes, a fairly extensive Vietnamese menu got the Hoodooist a 5 Spice Pork with Perilla, lemongrass and crispy shallots: a rather large box served in thirds – aromatic rice, shredded salad and a warming, spicy pork curry. I wasn’t sure what to expect at first, but fell for it instantly – the box was empty in a couple of minutes. I was slightly less impressed with the Lemongrass Chicken Summer Roll that seemed to be bit too heavy on the rice than the chicken, but spirits were raised again by the fresh Apricot cupcake – with a creamy centre and fresh apricots, nom. Finally, finishing off with the classic Viet Drip Coffee, served with condensed milk – a popular way to drink coffee in Vietnam – which you can get iced for summer! Take your time with the heavy drink, though – especially after all that food. The above meal came to 12 quid, though an everyday lunch for the Hoodooist would be the 5 Spice Pork (at £6.50), and the Viet Coffee (£2.50) for a solid 9 quid. In terms of quality and price, HOP has found a great balance that will be difficult to appreciate if skewed – where it is now, is just about right. If only there were more branches! Hopefully the future will bring more of them! 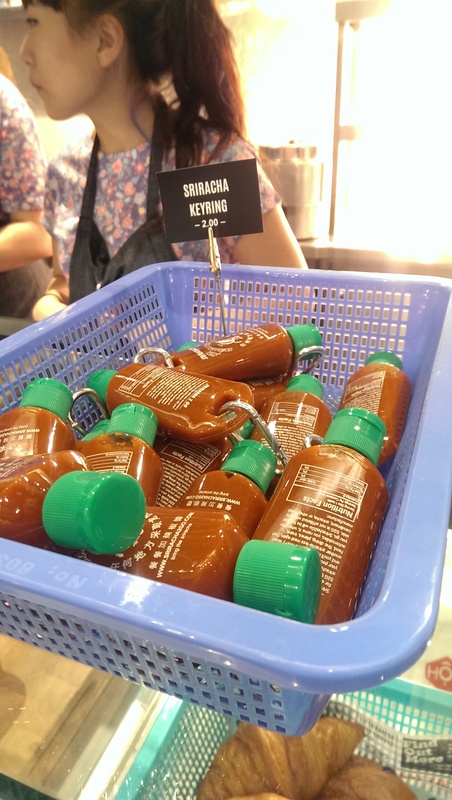 This entry was posted in Gastronomy and tagged Broadgate, Food, Lunch, Vietnamese. ← #StoliLemonade Van across London!